After the popularity of its first run, Burger King has brought back the Premium Kuro Burger, aka The Black Burger, in Japan. 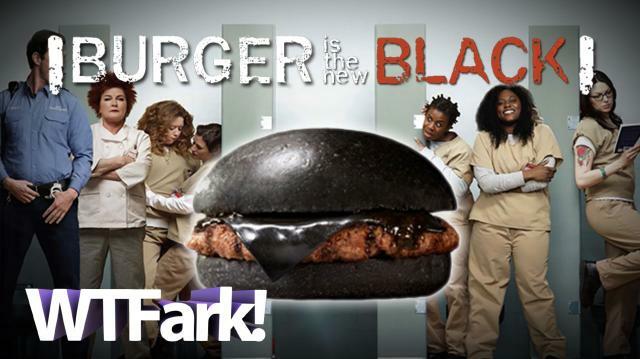 It’s a burger that’s like a normal burger, only the bun, cheese and ketchup are all black. Why? Cause they’ve added bamboo ash and squid oil, duh. Burger King: Have it Your Way, especially if you’re an angsty goth Japanese teen. Additional music by Kevin McLeod.